United Faith Center Ministries International is an organization founded on the principles of building people and familes to reach the community with the love of Jesus Christ. United Faith Center was estalished in 2012 under the leadership of Phil Tarver. A worshipper and Pastor with a heart of equipping others through worship, education, and outreach. Click the donation tab below to give. United Faith Center Ministries International is a nonprofit religious organization founded on the mission of building strong individuals and strong families. We are a Christ centered organization with an emphasis on applying biblical principles and practical teachings. We are committed to the goal of making the community a better place to live by reaching one family at a time. The Capital Campaign is intended to raise awareness about the mission and vision of the ministry as well as build capital to be allocated toward the land of U.F.C.M.I. 's future home of worship. The campaign will launch Sunday June 25th and will continue throughout the duration of the Capital Campaign project. 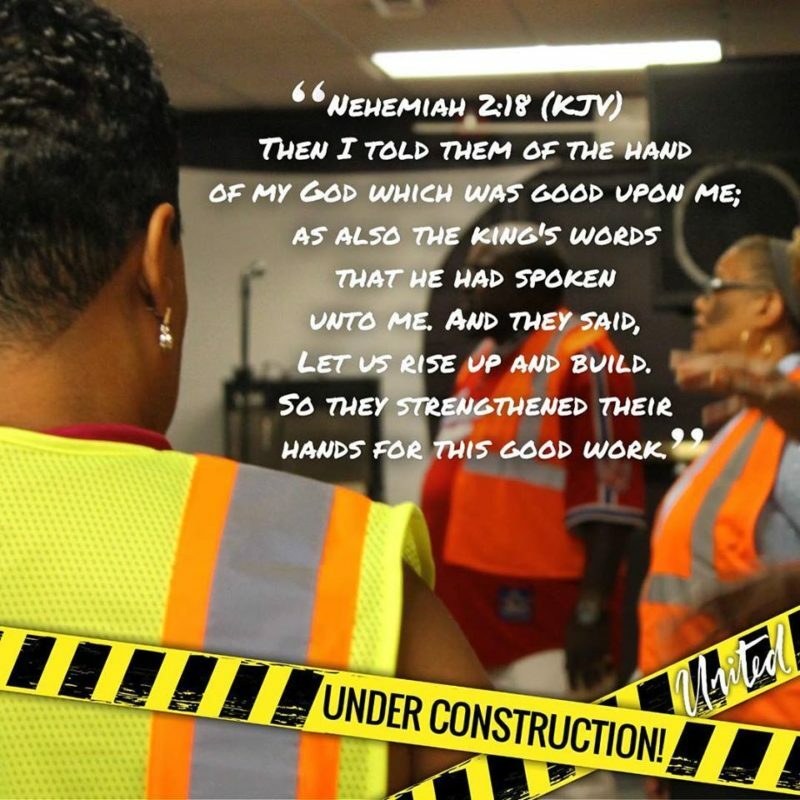 The campaign members, family, supporters and friends ("builders") will be encouraged to sow in the ministries project and give support in prayer and participation of on-going events. We are asking for your support to further our outreach efforts. Our vision is broad and our mission is to impact the hearts of others with God’s love. Through worship, education and outreach, we can accomplish much when we work together in unity. We are a 501 (c) (3) certified tax exempt organization. Donations of $250.00 or more will recieve a contribution letter for tax purposes.